We don’t want to sound bigheaded. But we're awesome at what we do. Why? Because we handle digital projects with not just precision front-end and brilliant back-end but with deadline diligence. Maybe you’ve always outsourced your development work to freelancers. They’re happy to do the work, but are often unavailable for support once the project has finished. Maybe you outsourced your development work overseas in an attempt to cut costs, only to find out that the code you received is broken and uneditable. Meanwhile, you’ve been left in the dark with your developer and again, are no longer offered support once the project has been completed. Maybe, like many agencies, you’ve decided to employ an internal development team without fully understanding the ins and outs of the many diverse skills and languages required of an entire roster of developers. Employing web-savvy staff can be incredibly costly, especially when the workload for each employee is often sporadic. …so we put together a team of superhero developers and project managers to guide and support you through every step of your build and beyond. We build long-term relationships with our clients and always offer ongoing support. 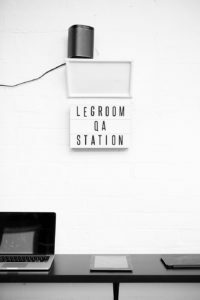 If you’re a creative, design, marketing or digital agency, then LegRoom was designed specifically with you in mind. We operate much the same as any other agency, but the difference is we don’t create content – we create digital outcomes from your amazing designs and content. Whether your client is a local café or a large ASX-listed corporation, we can “do the digital” part of their campaign for you. We help your clients build their digital brand and manage their growth over time with expertise and efficiency. We genuinely care about your business as much as we care about our work. We’ve been in your position before. So we know your concerns about time, cost and quality. That’s why we prefer to become your digital partner rather than just your supplier. We believe you deserve better. That’s why we deliver it. Time after time. 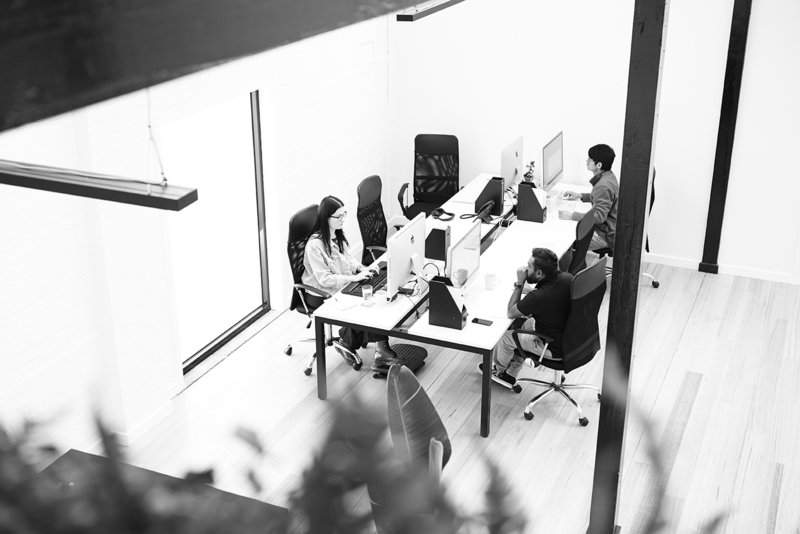 Whether you’re an agency with a wealth of experience and high-profile clients, or an up-and-coming agency just finding its feet, we want to make your lives easier, relieve your stress and give you a little more LegRoom. We pride ourselves on producing the best possible results from your creative, don’t do ‘can’t’, and are happy to follow your directions to the letter or work more collaboratively.